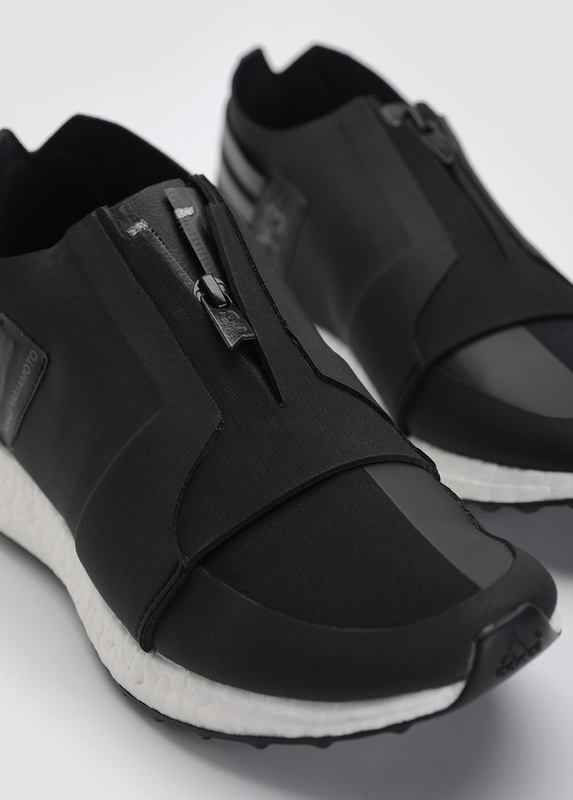 Y-3 X-Ray Zip Low Boost "Core Black"
The partnership between the infamous Japanese designer Yohji Yamamoto and adidas continues to grow stronger with the new X-Ray Zip Low Boost found in “Core Black”. 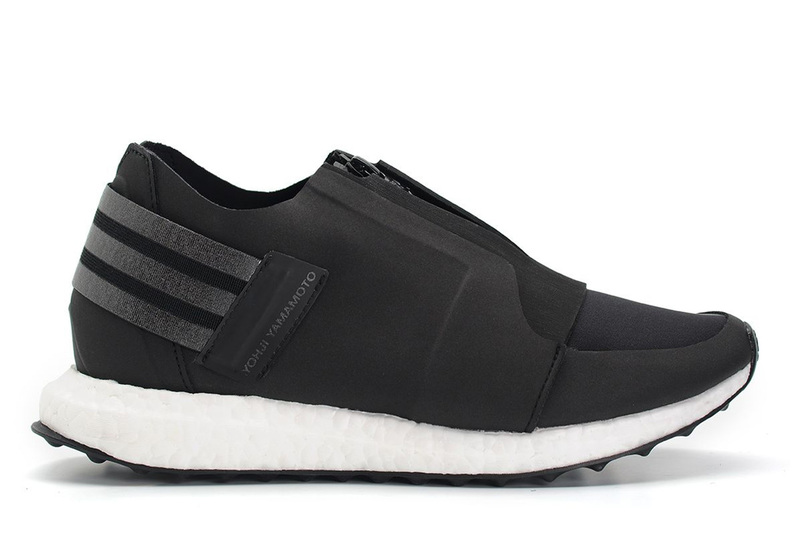 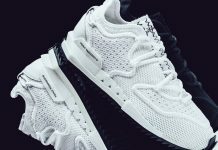 Constructed upon adidas’ iconic Boost midsole, a black neoprene upper paired with a zipper down the middle rather than the standard lacing mechanism found on most releases. 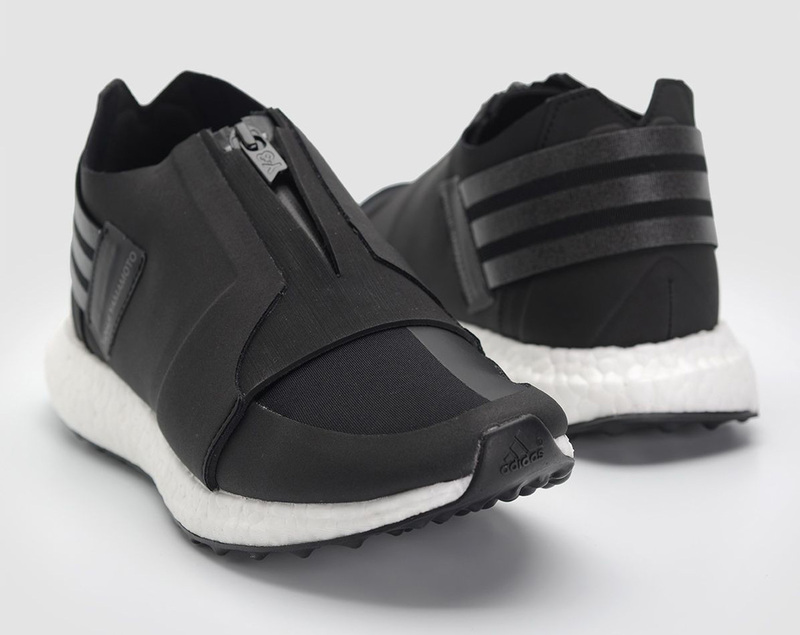 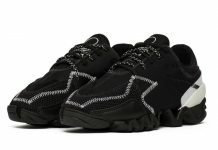 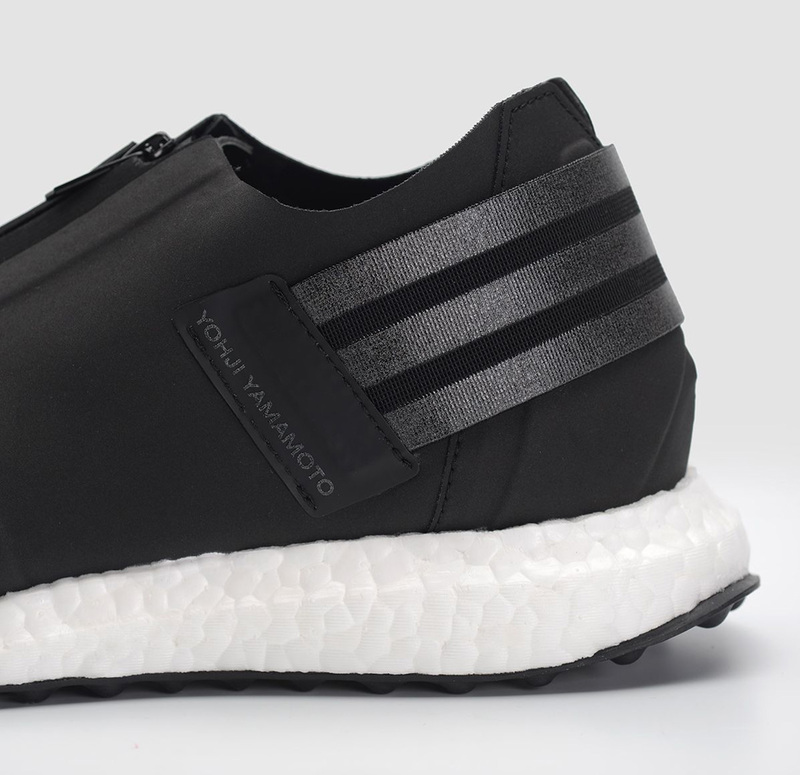 You can find this release for sale at select Y-3 retailers such as Wrong Weather today for about $380 retail. 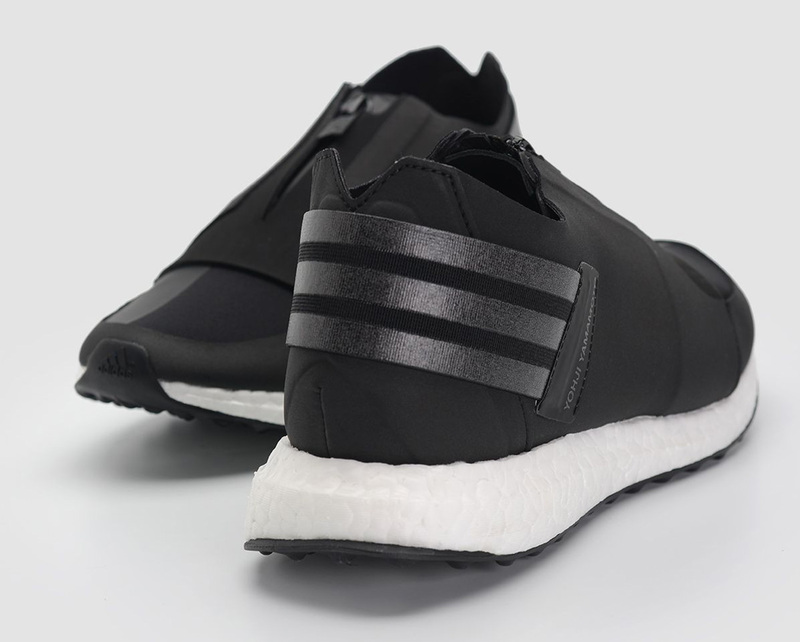 What are your thoughts on this boosted Y-3 release? 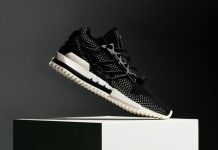 Share them with us @ModernNotoriety and stay tuned for more sneaker news coming soon.